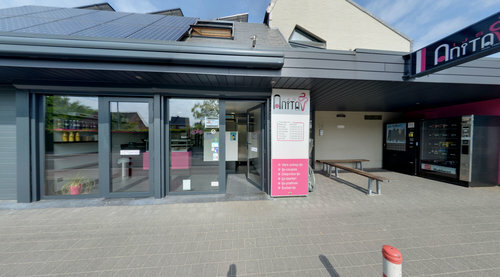 Ijs Anita has been a household name in the Kempen region for the past 35 years. Although the business started coincidentally in 1980, the constant desire to deliver the very highest quality has been a conscious decision. The fame that Ijs Anita has gained in the meantime is thus no coincidence, but based on a desire to offer customers delicious ice cream. Feel free to pop in and taste the fantastic traditional ice cream, made using fresh farm milk and natural ingredients.